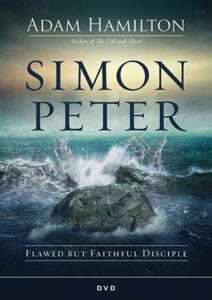 Simon Peter – a simple fisherman, and certainly no stranger to hard work. Not perfect, but passionate, leaving everything to follow Jesus. 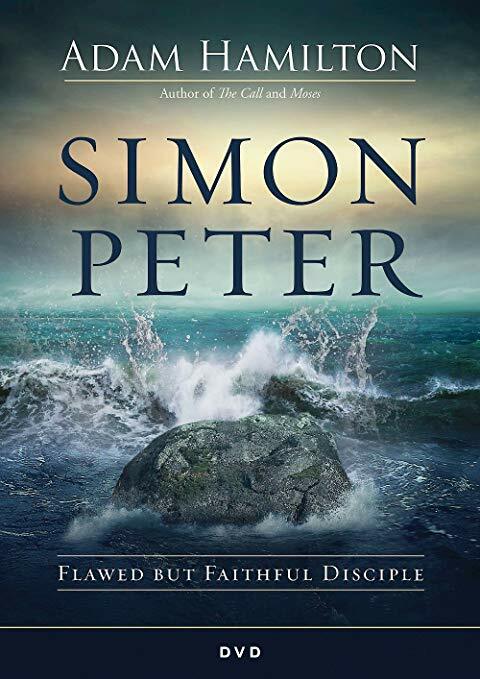 Melba Dobbins will be leading this 6 -week study of Adam Hamilton’s “Simon Peter: Flawed But Faithful Disciple”. First session will be on Monday, March 11th, at 7:00pm in the Agape Classroom (Worship Activity Center).